Seller is offering all three lots in a package deal. These lots are at the end of the cul-de-sac in a newer housing development that is close to the new campus of Frank Phillips College. 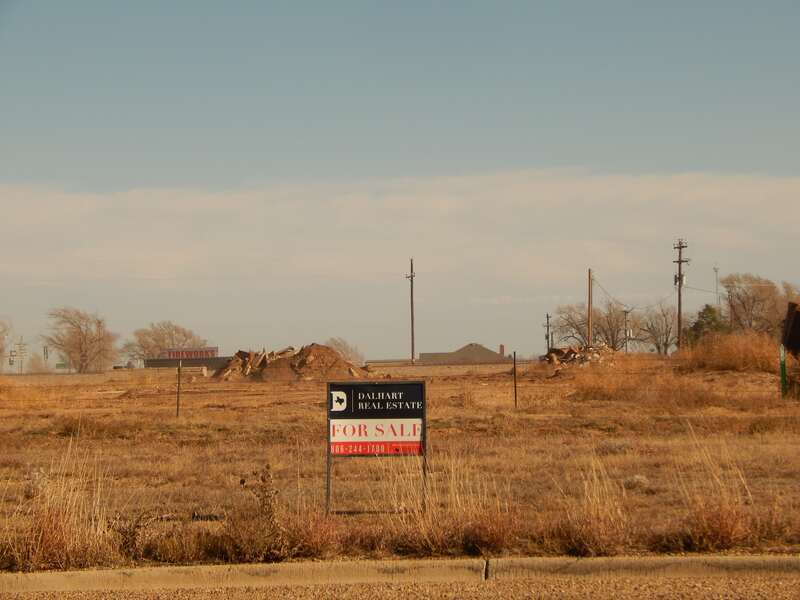 These lots are on the edge of town and have access to City of Dalhart utilities. Your dream home would look great in this neighborhood!